The conference aims to make you advance your ROS level through real-time practice. 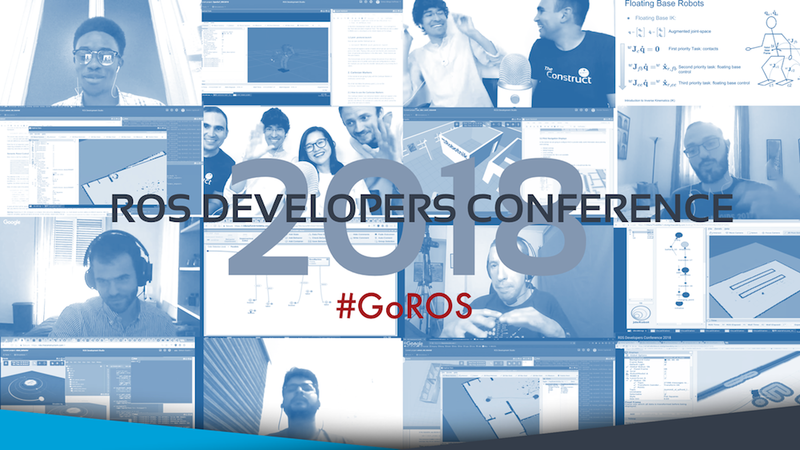 We will select 8 industry’s top developers to give speeches about real ROS projects: during the conference, all participants will program together at the same time. Talk, program…and connect with the other participants via the online chat tool. There's not just great ROS content—but also a lot of fun! 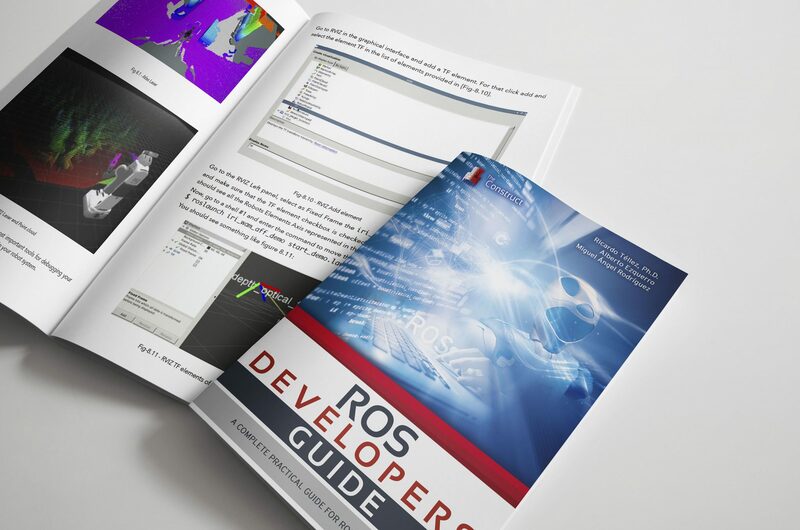 Tutorials can target any field of ROS and should focus on practice, in order to provide a real practical conference for participants and to exchange results and ideas. *Please note the tutorial should last 30 min + 10 min for Q&A. 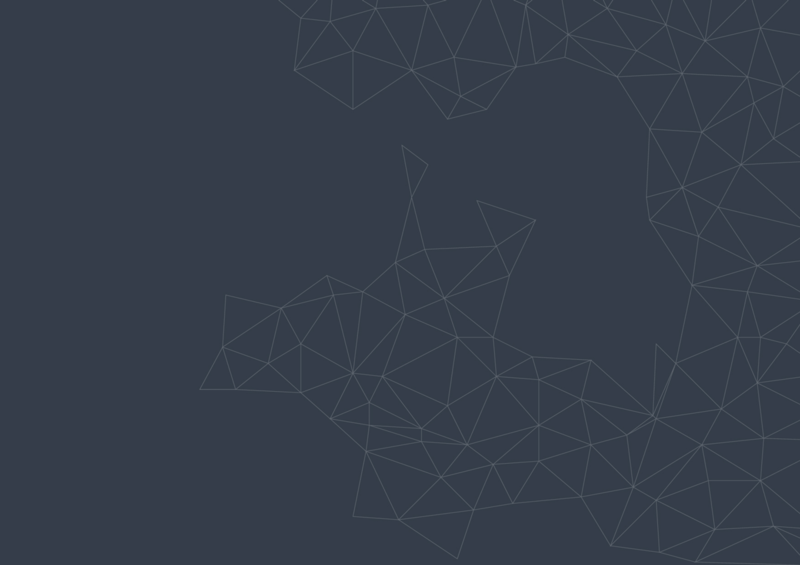 The Construct is an online integrated platform for learning and programming ROS based Robots. There are only 500 seats for the conference, which are served on a FIFS basis. We will sent you the confirmation of participation (via email) only if we have received your payment within 1 day after registration. If you want to cancel your registration, please send us a written request via email before June 30th. Please be aware that all payments are in EURO. For any bank transfer made from outside the Euro zone, please be aware of bank service charges. All bank charges for remittances are to be borne by the participant.